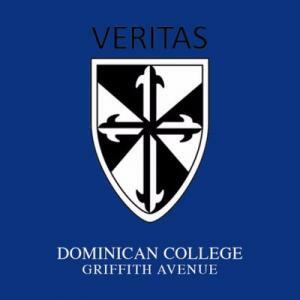 Best of luck to Dominican College, Griffith Avenue junior & senior camogie teams who have both reached Dublin Colleges Camogie county finals. This is the first time in the school's history to make the final in senior grade. 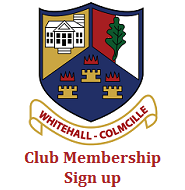 Senior (U19) A Final is on this Friday January 18th & Junior A (U16) Final is on Friday January 25th. Senior A Championship Final at 2.00, Abbottstown. Loreto Beaufort v Dominican College. Junior A final will be played in Clanna Gael pitch in Fontenoy. 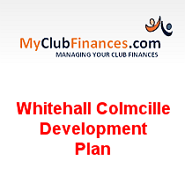 We in Whitehall Colmcille are especialy proud of this achievement as a lot of our members make up the Dominicans team. All support is welcome to both finals.